The 23-year-old medical student from Paarl took the coveted title as the pageant’s 60th winner. 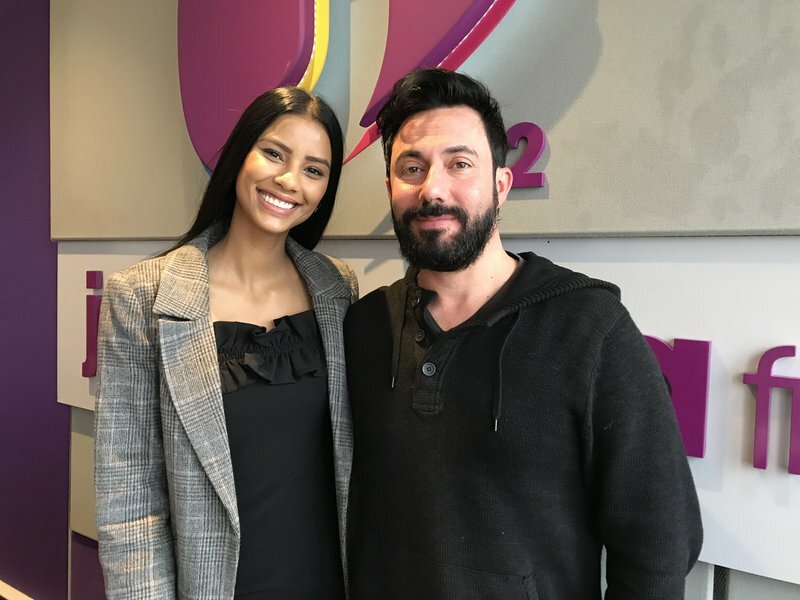 The radiant Tamaryn Green visited Martin Bester on the Breakfast show as the newly crowned Miss SA 2018. 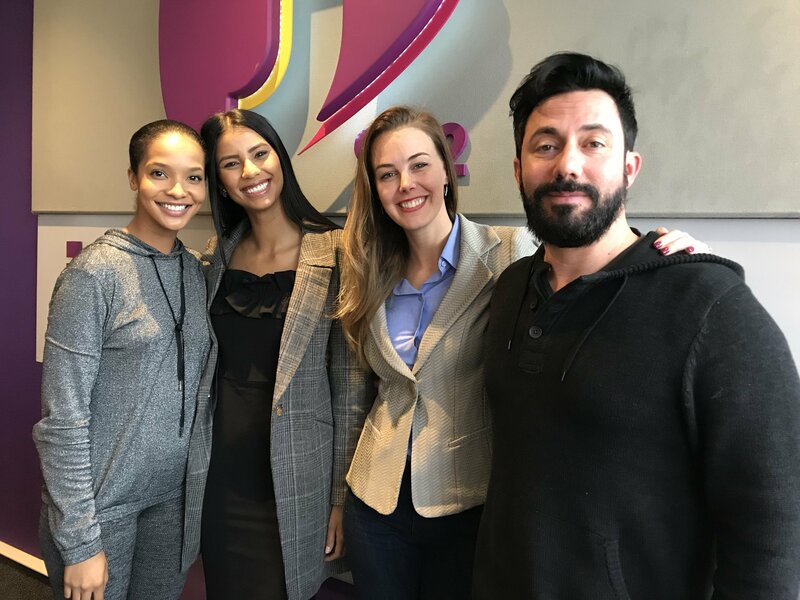 Former Miss SA and Jacaranda FM presenter Liesl Laurie was one of the regional judges for Miss SA and thought it would be perfect to ask Tamaryn Green questions she should have been asked on the Miss SA stage. The questions and answers are hilarious. Of course Martin Bester wouldn't let the opportunity slip for Tamaryn Green to play the Secret Sound. Even though she did not get the answer right, she proved that confidence in your answer is key. Green will also be representing South Africa at the Miss Universe pageant at the end of the year - the same pageant for which Demi-Leigh Nel-Peters is the current title holder. Martin Bester, Liesl Laurie and Elma Smitloved having tamarind Green in studio.